Apple introduced Notch design back in 2017, but even since then, many Android OEMs, both large and small have adopted Apple’s iPhone X design in one way or the other. Some in rear camera positioning, while others opted for Notch display. Leagoo X is Leagoo’s version of Apple iPhone X. Like the iPhone X, the Leagoo X will feature a 5.99-inch Notch display, built into an 18:9 aspect ratio. The device is expected to be Leagoo’s best smartphone to date, and as a result, will come with support for 5G network out of the box. 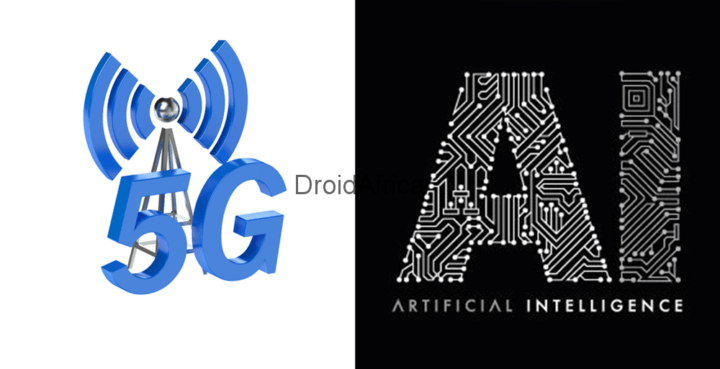 Other notable specifications of the smartphone includes an on-screen fingerprint sensor and Artificial Intelligence (AI) Technology. 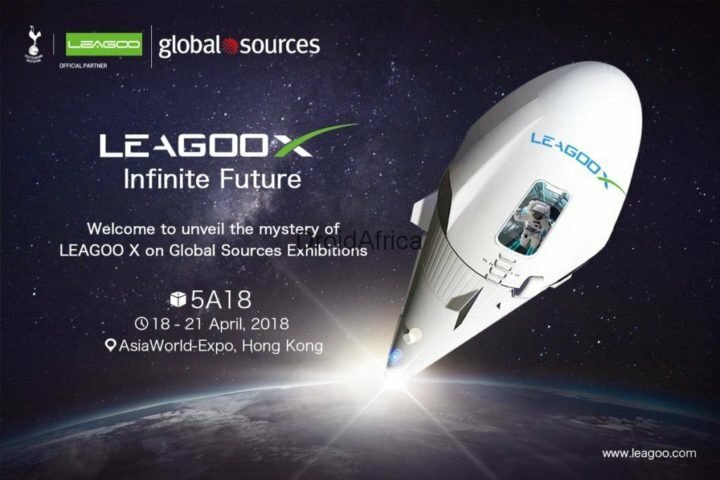 As for pricing and availability, the Leagoo X is expected to go official on the 18th of April at the AsianWorld-Expo show in Hong Kong, and When it does, we’ll update this article, or you can visit Leagoo’s official website here.